I wrote the Speed of Life after a friend was killed along with his family in an auto accident last year. Regardless, it is one of my favorite songs that I’ve written. There is a pause just before the outro that was missing a piece. It was a sound effect of a crashing car. I just put the sound effect in and did a remix. This is closer to what I planned from the start. I am uploading “The Wavelength” CD to ReverbNation and am re-releasing it including some bonus material. My main problem was that the piano was buried in the previous mix, and as I said the sound effects. I was hesitant to put the sound effects in, but now as more time has passed, I run less risk of offending someone. I screwed up and deleted this post. But here is the song that was posted in it originally. You Don’t Have To Be was written by Matt Henderson. 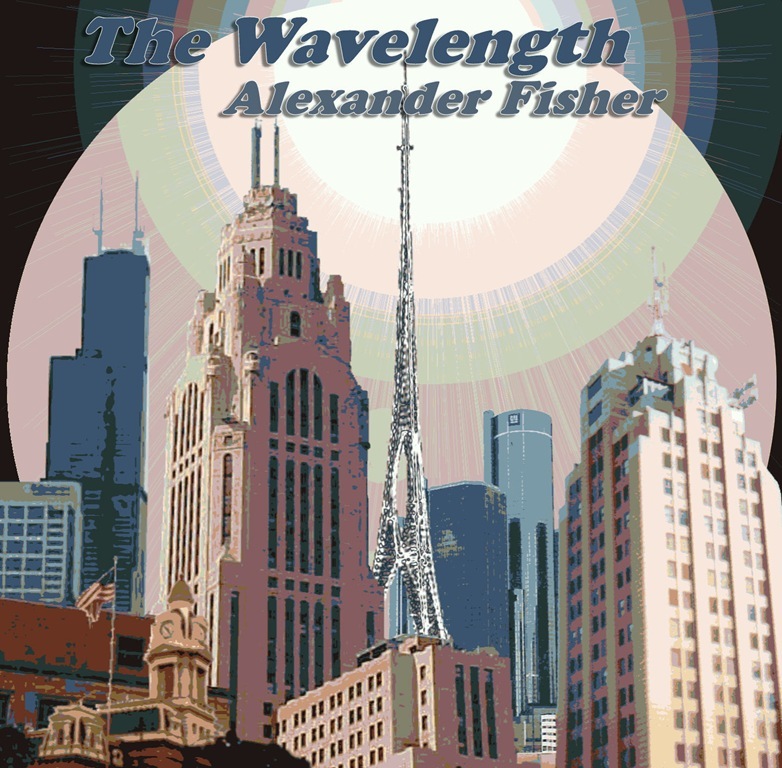 I am uploading “The Wavelength” CD to ReverbNation and am re-releasing it including some bonus material. I originally wrote a lot of Bridge To Cross many years ago. I always thought it was too big for any of the tragedies I had known up till that point in my life. I had only recorded a rough guitar and vocal and that was as much work as I ever did on it. A month after I broke my ankle in 2010, my mother had a stroke. I was lucky enough to spend a lot of the next year with her. 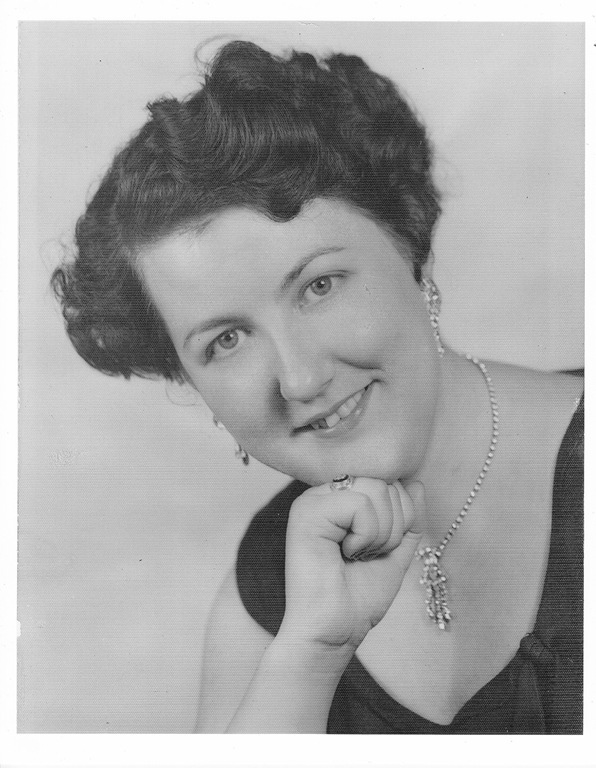 As I sat in the nursing home with her one day, I realized I had been writing this song about her for some time and didn’t know it. I knew how this song ended and I hoped it wasn’t true. After mom’s death, I finished the words and tightened up the pauses some. Basically I used what I had recorded some time ago, with the latest digital retrofit. It sounded OK, but I thought I could do better. I re-recorded the song in its entirety. I did it all in the last week and tried to do as fresh of an arrangement as I could. Regardless of how many times I had heard it the same way before. I actually see images of the lyrics in my head as they happened in real life. I suppose that should make me sad. But I still feel lucky that I was able to spend so much time with her at the end. I call it my blessing. I recorded Bridge To Cross using my Takamine acoustic guitar, Fender Stratocaster, Rickenbacker 4001 bass, Carl’s Roland Octapad, Roland MIDI slave keyboard, Line 6 POD 2.0, on Cakewalk Sonar v8.5 and Sony Sound Forge v9 using my PreSonus Firebox interface. Jill added the groovy vibes. Did I leave anything out?